The honeymoon is a perfect time for displaying your love, care, tenderness, and intimacy towards your partner. After hectic wedding formalities are over, everybody deserves an exotic destination that will help them unwind themselves and know each other better. Dubai is one of the perfect honeymoon destinations that features plenty of exotic destinations that flaunts ideal winter conditions, state-of-the-art architecture, serene beaches, gigantic shopping malls, and an array of romantic sites that will seize the moments for you on your honeymoon. 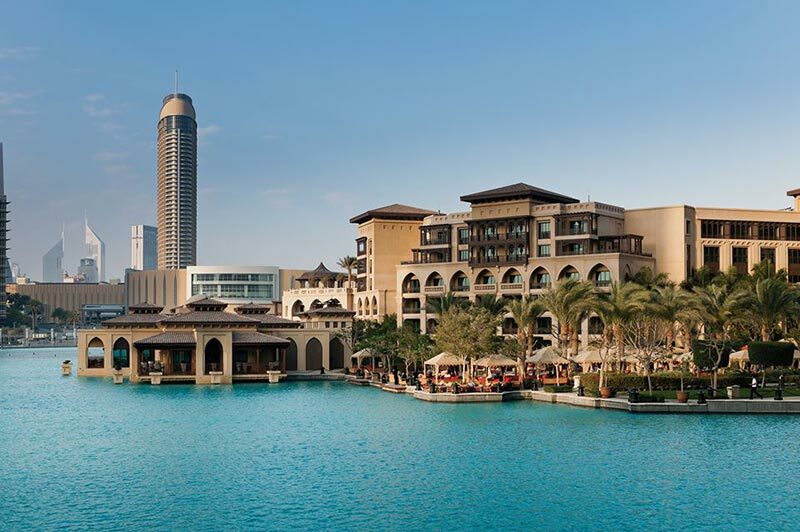 From opulent desert safaris to palatial spa suites, we bring you the best honeymoon hotspots in Dubai that you should look forward to during your second innings. You will not feel anything short of royalty when you see the Imperial suite at the outset. Each suite features two private terraces where you can enjoy captivating views of the iconic Burj Khalifa and the fascinating dancing Dubai Fountains. The twin-story suite is decorated with vibrant, rich colors and regional textures just like the ones in the 1001 Arabian Nights classic tale. The suite features modern amenities and a luxurious jacuzzi to make it one of the best hotels to spend your honeymoon with your partner. This luxurious hotel features tastefully decorated rooms with a wonderful fusion of classic themes and contemporary Arabic design. The unique individualistic architecture, perfect design, and world-class services ensure that all guests are pampered in every indulgence they do. Your golden moments start here over 310 square meters. Opulent from all corners whether it is the regally styled master bedroom or the palatial marble spa washroom. With modern amenities and features like a private sauna, walk-in closet, private butler service, and amenities by Asprey London – there is not much to ask for enhancing your experience. Add to that the gorgeous sea views from the grand terrace that covers the entire area of the suite. You can be assured of some great romantic time with your partner during your stay. A peaceful and calm retreat for you and your partner, one of the highlights of the Jumeirah Zabeel Saray is the Talise Ottoman Spa that truly enlightens your honeymoon experience. The Spa features software music, milk and honey baths, bright candles, beautiful roses, ambient lighting, and a pleasant ambiance. Indulge in a couple of spa in a private treatment room and complete your refreshing experience with a Jacuzzi and sauna facilities. Be sure to experience this signature spa experience of Dubai. Well, there is nothing more romantic than spending some intimate romantic moments with your partner on the shores of Dubai as you sail away in a private Yacht charter. The luxurious yacht gives you instant access to mind-blowing views of the Dubai skyline and landscape coupled with the peaceful ambiance of the warm waters of the Arabian Gulf. 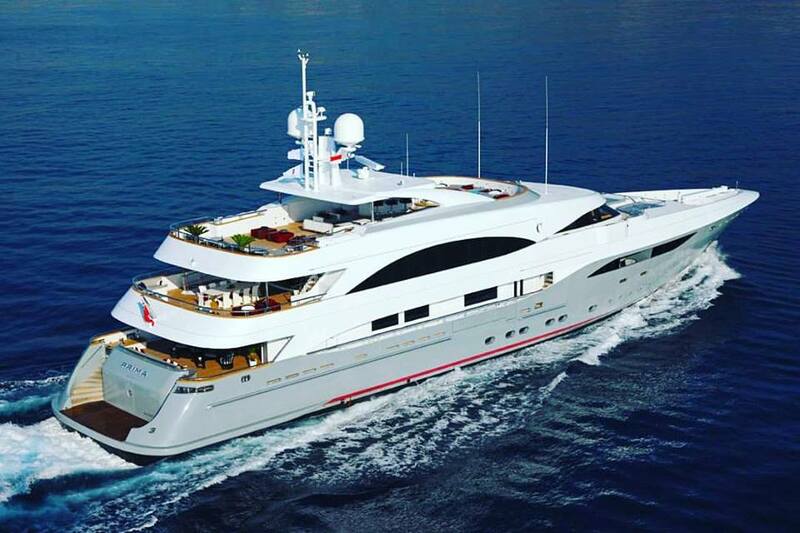 You can choose from a 48-foot yacht to an 86-foot yacht featuring two crew members. Each yacht features a surround-sound music system and an in-built barbecue that further ups the luxurious quotient to your journey. These yachts can accommodate up to 40 guests, so if you want to invite some selected guests aboard, you won’t be disappointed. A modern take on Bedouin-themed suites set in the heart of the desert helps you unwind after a hectic wedding. The Al Maha Desert Resort & Spa gives you a sense of the culture, heritage, and architecture of the Bedouins in the desert landscape. The suites at the Al Maha Desert Resort & Spa give you the ultimate taste of luxury and enhances your experience from all angles. Every room in this resort is decorated with handcrafted furnishings, a private pool and a dining deck for enjoying some lazy lounging or desert-gazing moments with your partner. The gourmet restaurant and exotic spa further pamper the guests and add the extra indulgence quotient to their stay. 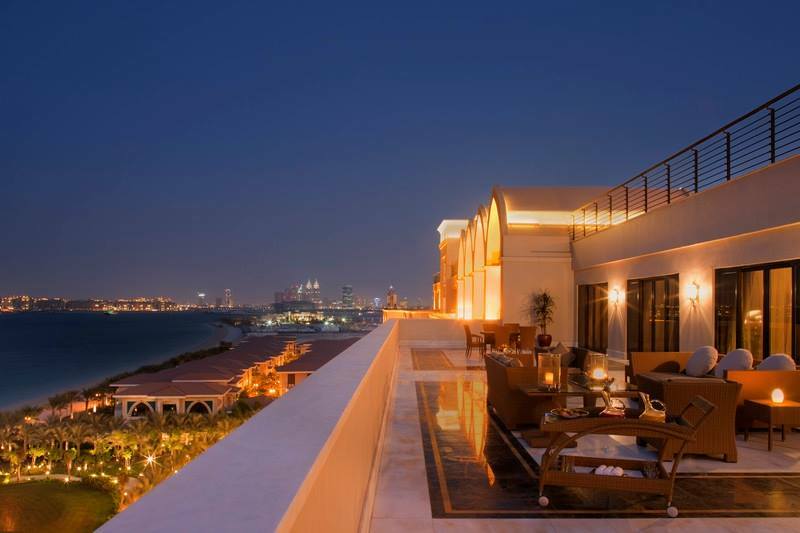 The Hajar Terrace Bar embraces the culinary cultures of the East and the West. Enjoy meticulously prepared lip-smacking delicacies with your partner along with scintillating views of the great Arabic Desert. The Timeless Spa further enhances your stay with its diverse range of treatments and certified International Spa therapists. 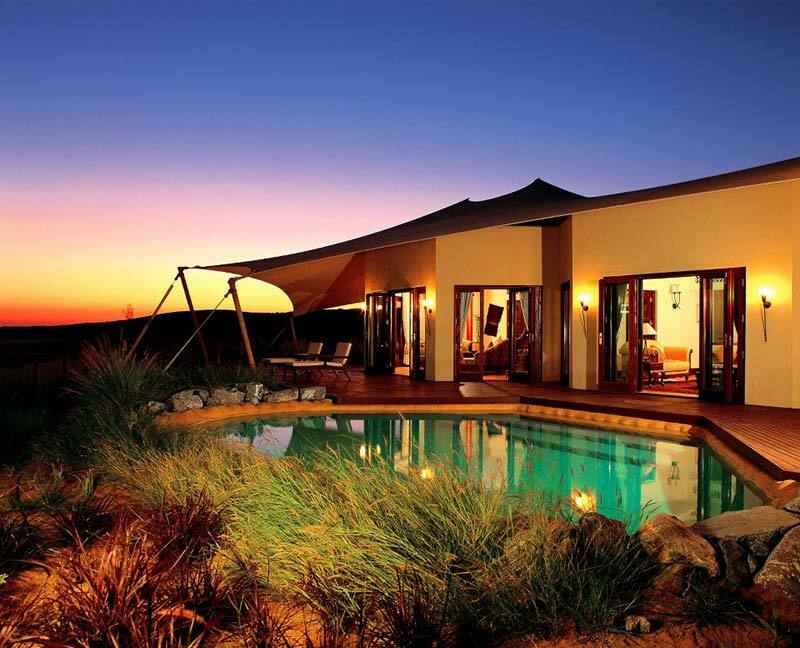 Indulge in a couple of spas, a perfect way to explore the true luxury experience in the desert. The Royal Suite at the Four Seasons Resort catches the attention of its guests instantly with its convoluted embellished double doors and set the moods the moment you enter the suite. Each suite covers an area of 600 square features and is equipped with modern features like a media center, multiple walk-in-closets, a private spa, and four washrooms, a marble lobby, a live-station, and much more. Pamper your partner with the luxurious indulgence as you spend some romantic moments with your partner. The resort is surrounding by both ancient and modern attractions. The antique Al Fahidi Fort, an 18th-century attraction that provides a glimpse of the Dubai culture and rich heritage during the pearl-diving and trading era. If you are looking for a modern indulgence, head to the neighboring Dubai International Financial Centre, one of the prime cultural hubs of the city. This center features several local and international artwork collections. People say that if you are staying at the Presidential Suite at the Meydan hotel, then your stay is in perfect sync with contemporary style and elegance. The suites are spread across two floors, and each suite features floor to ceiling windows in the living areas, a private butler service, complimentary limousine transfers, and gorgeous views of the Meydan Racecourse, the ultra-luxurious horse race, in fact, the richest in the world. Pulsating sounds echo off the grand structure of the Meydan as the guests sip their drinks at the trackside, poolside, and bar-side. Watching the gorgeous ponies has never been so refreshing and plush. The first five-star trackside hotel in the world, Meydan is often termed as the part of the larger dream that is Dubai. The central spa and the rooftop infinity pool leave nothing short in pampering their guests to the core. Everything indulgence or feature in this hotel oozes with opulence and elegance. You can’t ask for anything more to know your partner better in the new phase of your life. 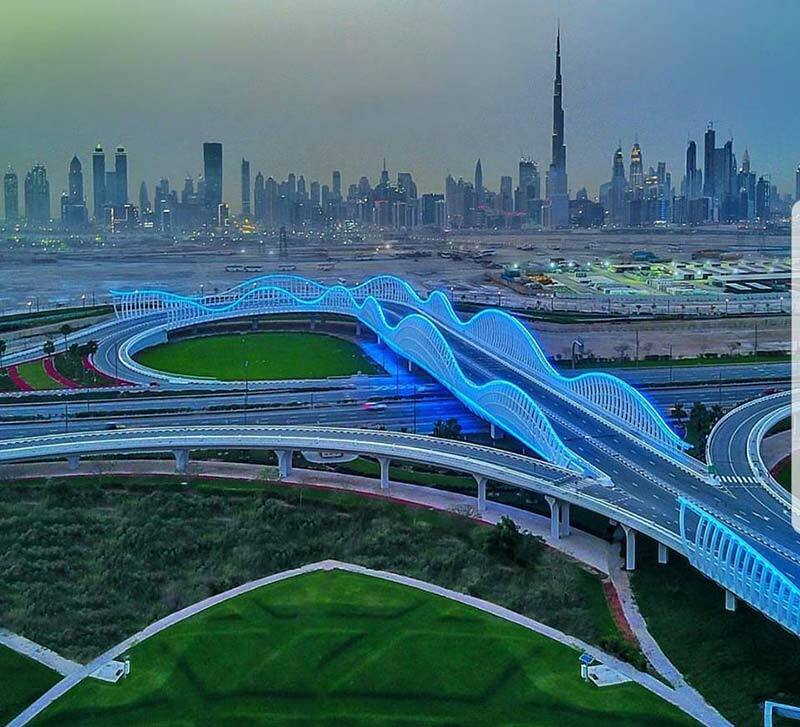 Dubai is a beautiful destination to start your new phase in your life. You will be spoilt for choices with the options available at your disposal. 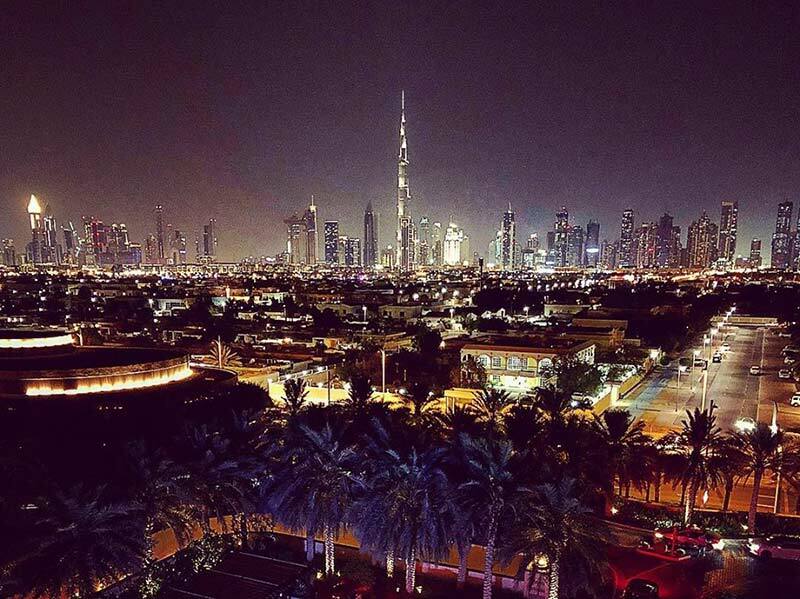 Dubai gives the honeymooners a memorable vacation with its luxurious, exhilarating, and remarkable offerings and attractions. The perfect choice for people who are looking to unwind, indulge and know each other better after a hectic wedding. Come and experience the warmth of this fascinating Emirate.